NECA’s Twitpic Page has been updated with another new photo. 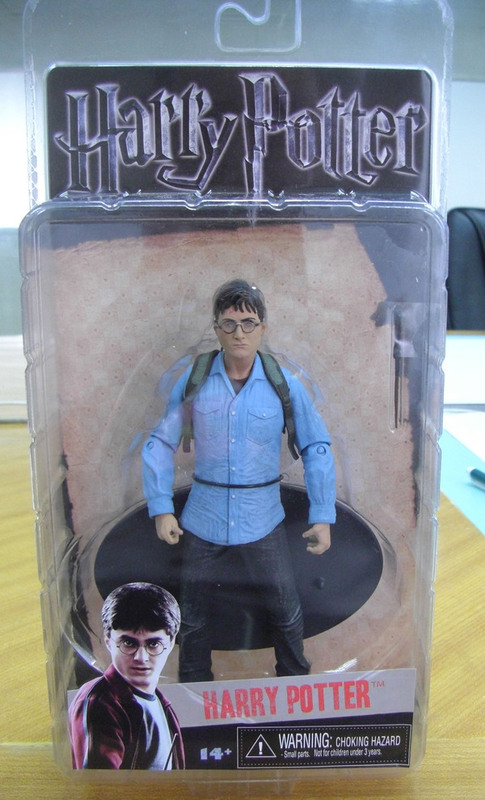 This time they have added a new in-package photo of their revamped Harry Potter. 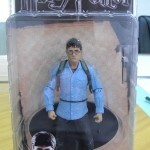 The new figure is accompanied by a new packaging design. The figure is due for release next month.